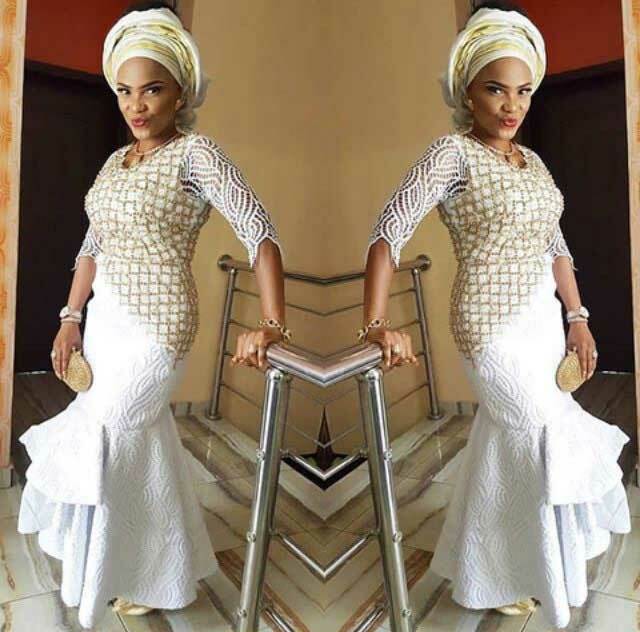 Nollywood actress, Iyabo Ojo has debunked the rumours going around that she has married after the fall of her first marriage. In a chat with her fans on Instagram through her Instagram Live sessions on Saturday, the 15th of July, the actress was asked by a curious fan about her first marriage. The fan had asked the actress to please reveal the name of her “first husband”. The actress, on hearing the term “first husband” had to correct the notion immediately. The actress started by stating that she is aware of the unconfirmed rumour being carried that she married again after her first marriage. clearing this misconception, the actress clearly stated that her husband, whose name she did not mention, was the only man she has been married to, there has been no other marriage aside that and she has been single since then. When asked if she has a man in a life at the moment, the actresses replied with “yes of course! How can a beautiful woman like me not have a man in her life?” although this statement was made with laughter, so we are not certain if she was serious or not, all we can say is, the man in her life can as well be her son or maybe there is an actual man we don’t know about… but time always tell it all.